Print-clashing can be tricky, there are no two ways about it. Do florals go with stripes? Yes. But surely it depends on what floral and what stripe. Therefore, we've decided tackling the trend is easier if you keep your patterns of choice within very specific boundaries. 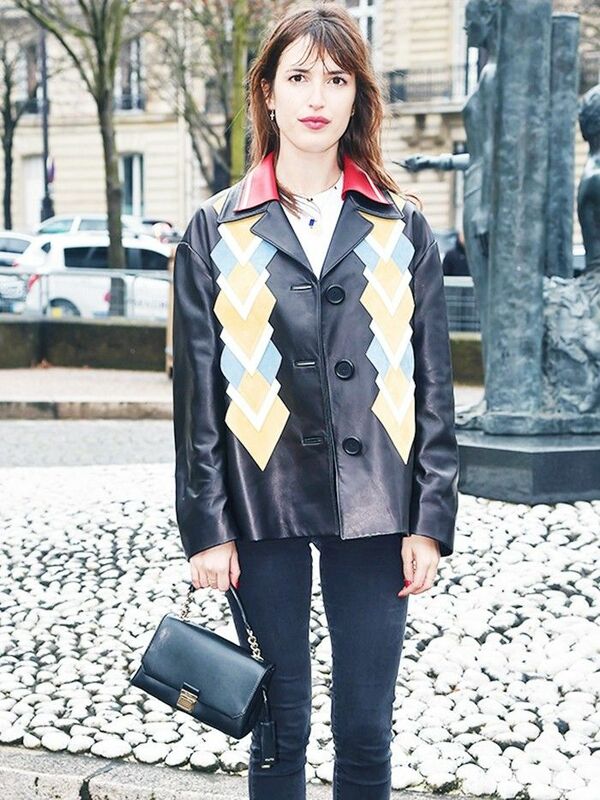 We've turned to the streets and looked to the fashion crowd for a few ensembles where print-mixing just works. These seven pattern combinations are guaranteed to go together, so give them a spin! 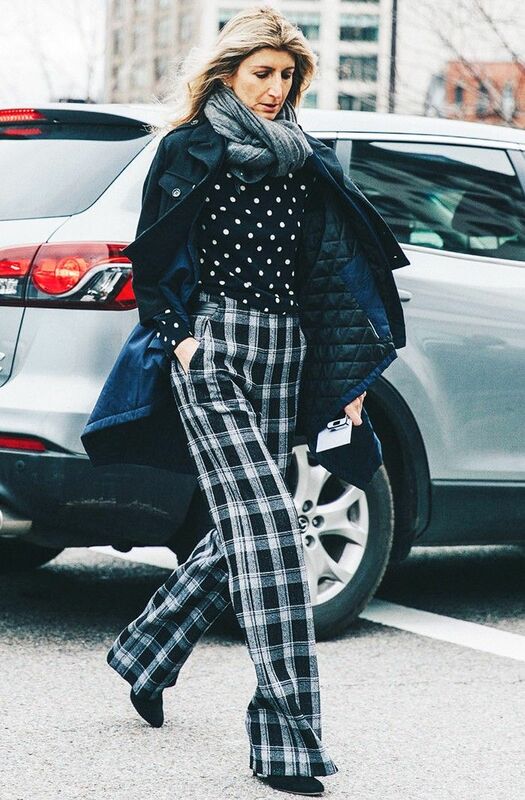 Polka dots and plaid are both about as traditional as patterns come, but when combined, they make for a fun contrast. Opt for simple colorways (no zany multicolor tartans), and keep the print sizes similar so neither overpowers the look. Leopard is a strong-enough print on its own to carry an entire look, but layering it with a pattern like a textured stripe can help take it from sassy to so laid-back. While they may seem like polar opposites, these two classic prints can totally work together. Choose an oversize houndstooth, and pair it with a simple, colour-coordinated top. Yes, you can wear two separate stripes. The key is to choose pieces with mismatched widths: one thin and one thick. Also, feel free to mix up the colour and direction, layering a rainbow stripe horizontally with a more simple two-tone vertically, for example. While mixing and matching two bold prints may seem like too much, coordinating colours and pinning everything together with plain black accessories can make this work. To pull off double windowpanes, layer this print in two different scales—ideally in monochrome. Consider natural snakskin to be like a wardrobe neutral—you can offset it with all manner of other motifs and colours, but we like Giovanna Battaglia's bright, double geometric print party here. The hippiest of prints is also making a comeback—here's how you can wear tie-dye to Coachella and beyond!